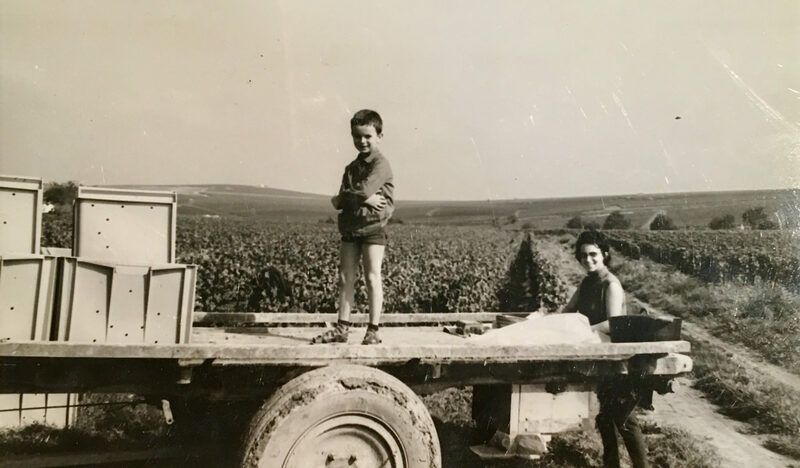 Our family tree certifies that since 1647 the Pérard family has been working as a farmer-winemaker. The cradle of our ancestors was Cernay les Reims and it is Edouard-Julien who settled in Ambonnay to cultivate the vine in 1928. Jean-Paul took over the torch in 1972 and turned to the marketing of Champagne. Currently and since 1996, Patrick runs the operation. One of his sons, Virgile, after wine studies, accompanied him for 11 years. Quatre générations que nous élaborons, de manière traditionnelle, des Champagnes de qualité à partir de nos vignobles dans le respect d’un savoir-faire ancestral hérité de nos aînés.